Arrowwood, a 294 unit residential building at the corner of Citadel Avenue and Marinelli Road, will begin construction in January, 2019. 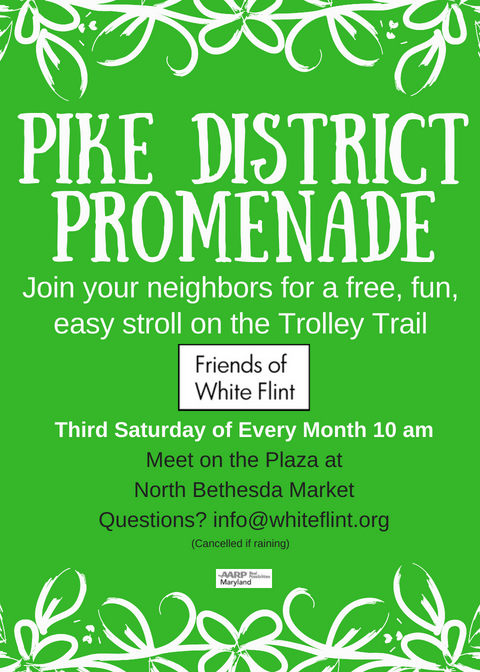 Located near Harris Teeter, Wentworth House, and Aurora, Arrowwood will bring more housing to the White Flint/Pike District area in 2021. 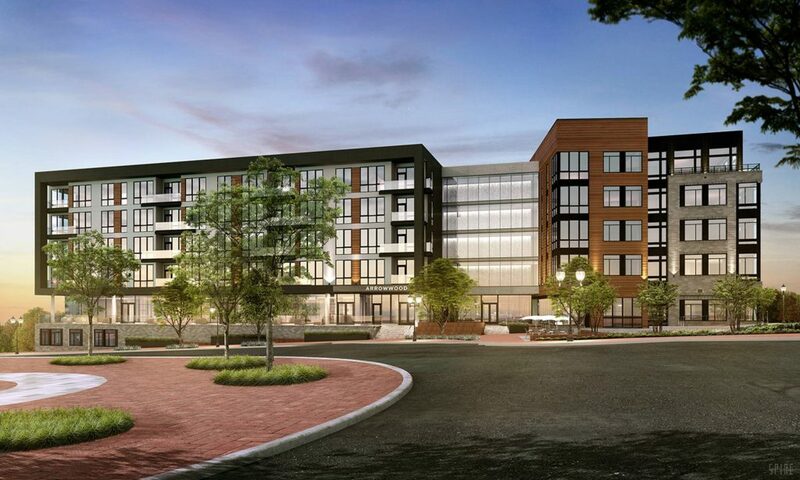 LCOR is the developer of this exciting new addition to our community that will be part of North Bethesda Center. 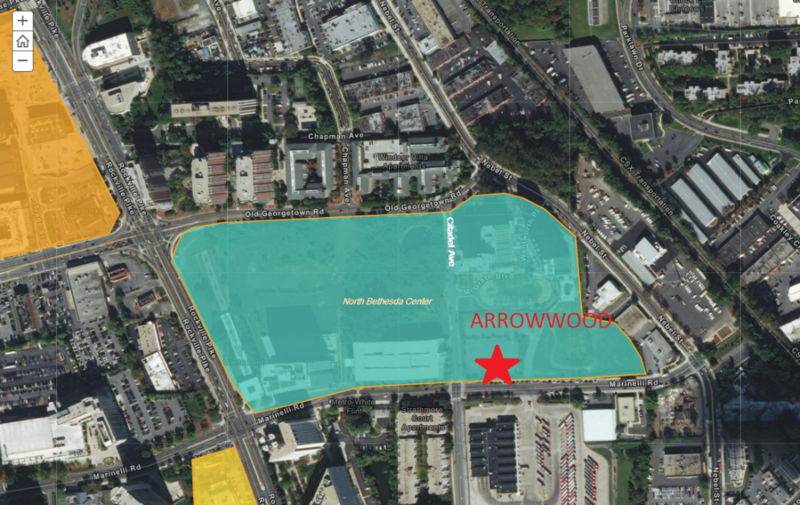 This entry was posted in Development Projects and tagged Arrowwood, LCOR, North Bethesda Center. Bookmark the permalink.